Studies show that in 2015, more people than ever decided that it was time to quit smoking cigarettes for good. Needless to say, this is good news as cigarettes have been proven to cause numerous health problems such as heart disease and lung cancer, both which commonly lead to death. 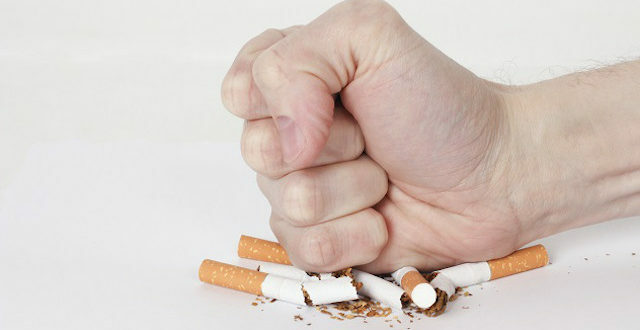 Quitting smoking is no easy task for anybody due to the addictive nature of tobacco, and despite the large number of those who quit cigarettes in 2015, many more tried to quit and were unable to do so successfully because of their physical and mental addictions to tobacco. Tobacco contains up to three thousand chemicals which are both toxic to the body and highly addictive. Nicotine, which is also a highly addictive substance, is present in cigarettes as well, except nicotine is not nearly as dangerous to inhale as the other several thousand carcinogens present in cigarette tobacco. 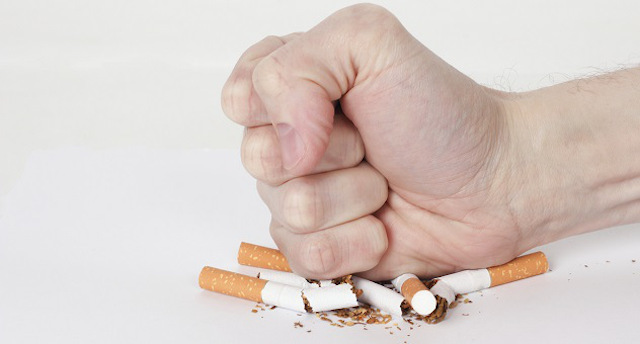 Those who are ready to finally kick the habit have for the last few decades been allowed only a few different options: quitting cold turkey or using quitting aids which contain small amounts of nicotine, such as nicotine gum and nicotine patches. The long term success rates of these methods are not very high, and part of that can be because smokers are as addicted to nicotine as they are addicted to the physical act of smoking. The good news for those looking to quit smoking is that vaping, or inhaling vapor through a vaporizer, has recently been proven to be a highly successful method for quitting cigarettes for good. Studies show that vaping to quit smoking has a high long term success rate. Part of the reason that vaping is so helpful in aiding the process of quitting tobacco is that it allows you to continue to perform the actions similar to smoking cigarettes. However, the vapor found in vaporizers, which comes from e-liquid, is completely free of all the harmful additives found in cigarette tobacco, making it a completely safe alternative to cigarettes. Another way that vaping to quit smoking is highly effective is that you can adjust the nicotine levels that you inhale. Those who struggle to quit cigarettes have a difficult time because they are very addicted to the nicotine in the cigarettes. Those who vape can select e-liquids at any nicotine level and slowly bring that nicotine level down to zero percent over time, weaning them off the addictive substance slowly and effectively. If you are ready to quit tobacco for good, consider switching to vaping. Someone who vapes to quit smoking has a much better chance of never returning to tobacco. It’s a completely safe alternative to smoking cigarettes, and is highly effective in eliminating cigarette cravings forever.